The Advanced Spaceborne Thermal Emission and Reflection Radiometer (ASTER) has been taking stunning photos of the earth’s surface since 1999. 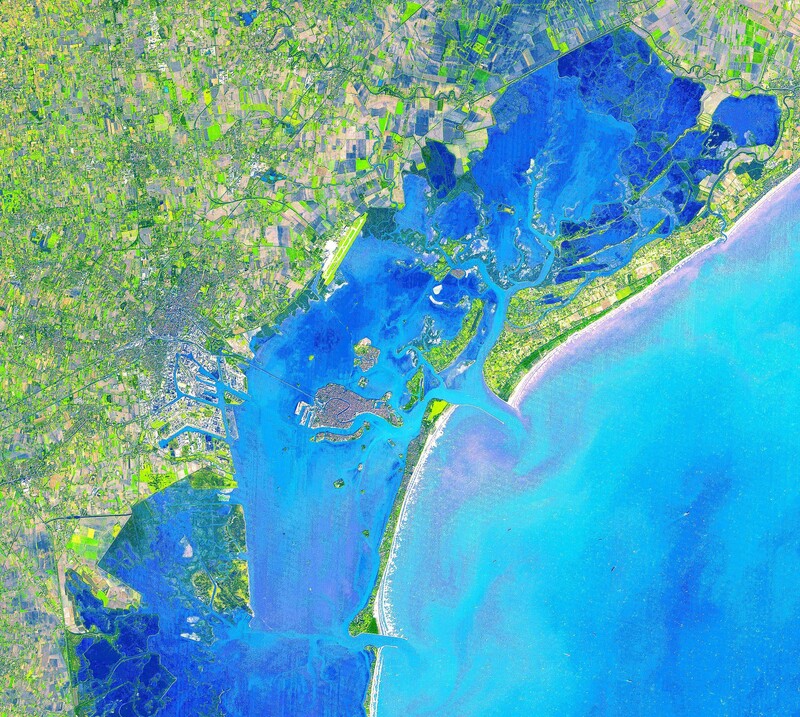 Aster is a joint project between NASA and Japan’s Ministry of Economy, Trade and Industry, and has been taking high resolution images of life on earth for 17 years. For the first time, the 2.95 million satellite images are now available to the public via the ASTER Gallery Map. We've chosen six that provide some answers to common questions or raise some intriguing new ones. 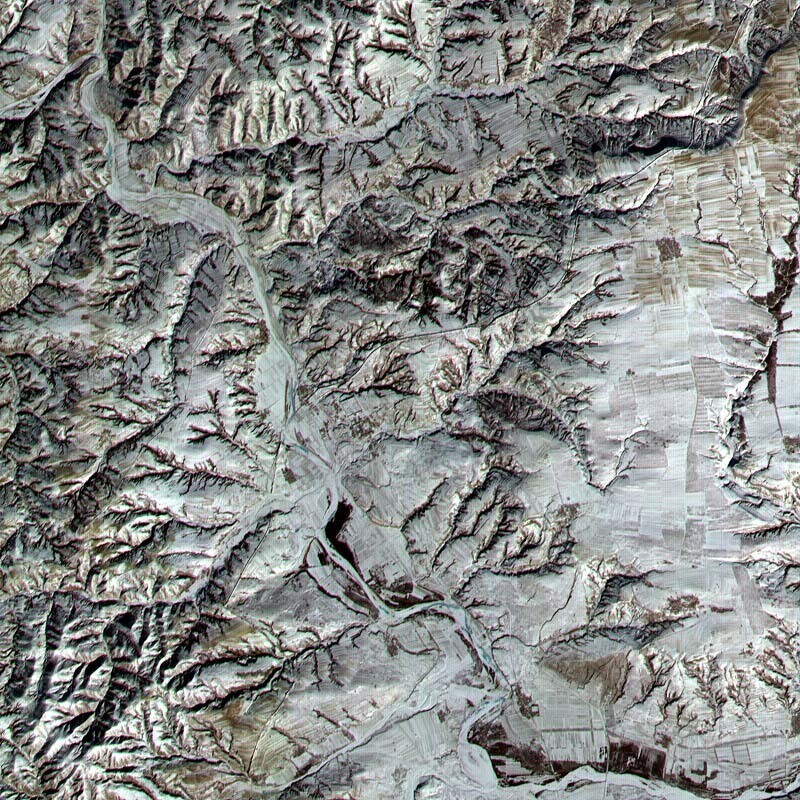 Can you actually see the Great Wall of China from space? The answer is, actually, yes you can. A low sun angle and light winter snow mean in this photo from January 2001 the Great Wall of China is visible. It is the thin black line running from the bottom left of the image to the top right. Do you know which side of the border is Brazil and which is Bolivia? Separated by a river, Brazil’s Acre province and Bolivia’s Pando department are starkly different. 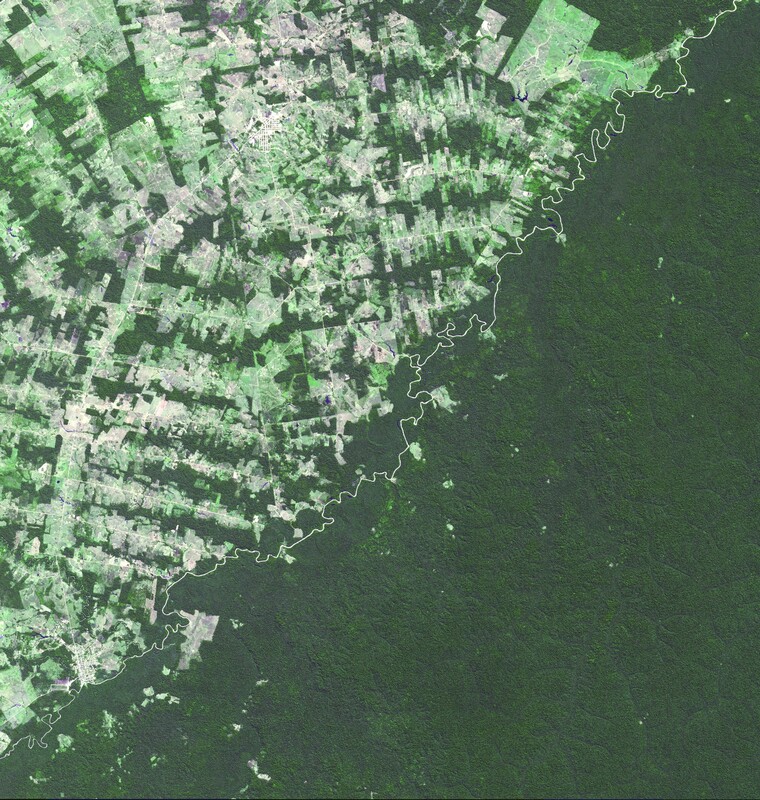 The Brazilian side of the border to the top left of the image shows farming and settlement in the rainforest. On the other side, the native rainforest appears virtually untouched. This image was taken in July 2008. Which famous city is this? It’s Venice. 400 bridges connect the 120 islands created by the city’s canals. Venice is linked to the mainland by ferries and a causeway. The city is especially vulnerable to the impact of climate change and rising sea levels. This simulated natural colour image was taken in 2001. What impact are we having on the environment? 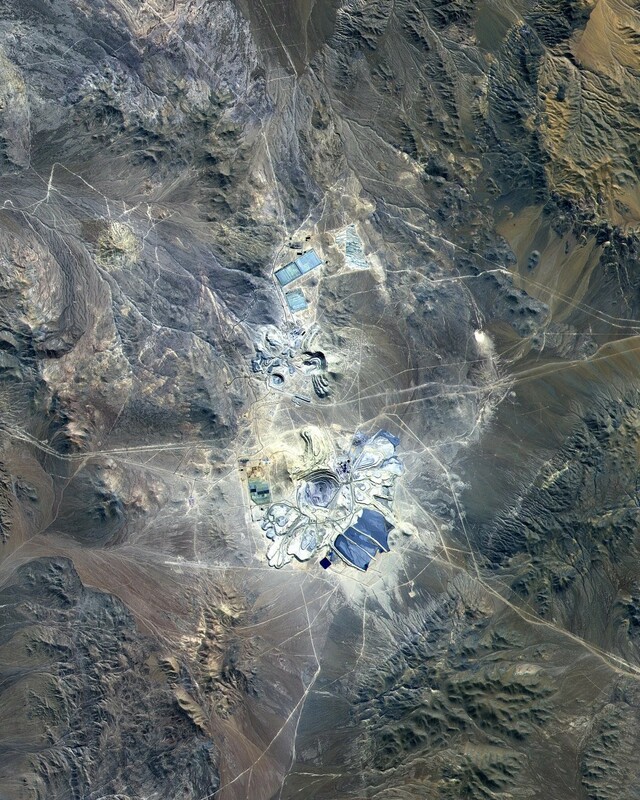 This is the Escondida Cu-Au-Ag open-pit mine in Chile. The image shows over 1,000 square kilometres of the Chilean landscape – highlighting the extent and scale of the mining operation. How quickly are cities growing? Addis Ababa, capital of Ethiopia, has undergone a period of significant growth. 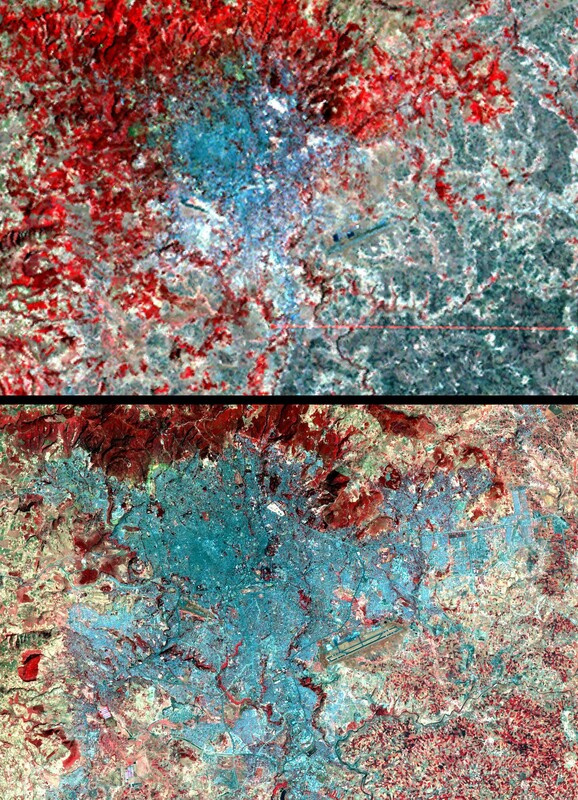 The top image is the city in 1973, a picture captured by a predecessor of ASTER, the Landsat MMS. The bottom image shows the rapid expansion of the urban area by December 2007. What is this astonishing feat of human construction? 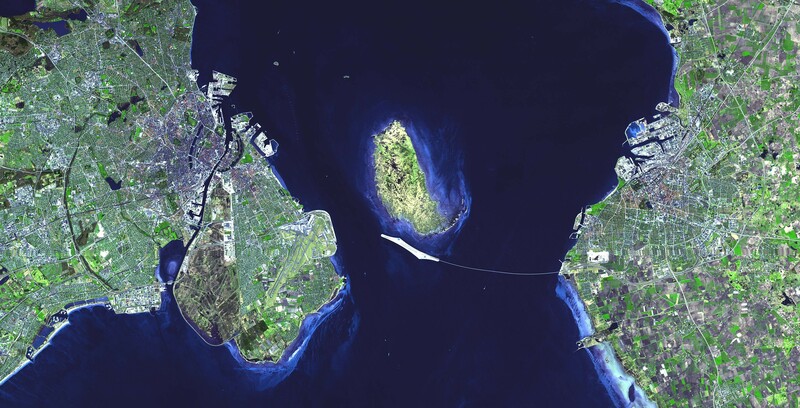 The Oresund Bridge has linked Copenhagen in Denmark and Malmo in Sweden since 2000. The remarkable feat of engineering is the world’s longest single bridge carrying both road and rail traffic.